We are often told that we need a brand and an online profile as entrepreneurs. But can and should everybody become a brand? Can you brand yourself solely through social media? And what pitfalls must you avoid? 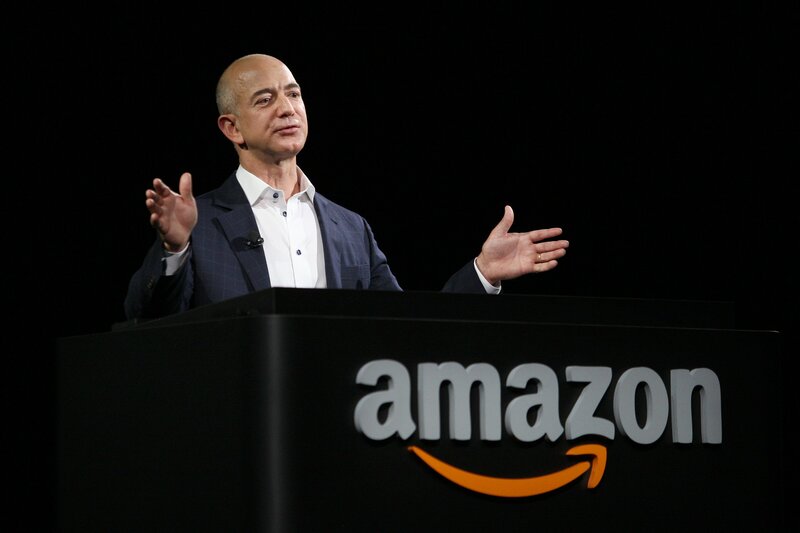 Jeff Bezos, Amazon founder and CEO, believes: "Your brand is what other people say about you when you are not in the room". However, he forgot to mention that it also matters who is saying it and to whom. After over 21 years of running an enterprise, I’ve come to realise just how important this is. Some entrepreneurs I meet think that all that matters is gaining more approval for their work. A case in point arose when an entrepreneur asked me for some friendly advice in transforming his career from a recruitment boss to a personal development speaker and author. After some analysis I told him that, whilst his transformation was not impossible, it would be a vertical climb from his current business and that he needed to operate from his existing expertise base as a recruitment business owner. He said he was willing to do the work and I assisted with some mentoring to help him reach his goal. However, he had also approached a "branding and social media guru", who advised that there was a much easier way to achieve his transformation. Read: How easy is it to be an entrepreneur in 2015? She told him the answer lay in simply creating a website and a series of social media banners for his new enterprise. She also advised him to adopt the "spray and pray" approach to social media, buying Twitter followers, etc. He followed the guru's advice as it was easier, it didn’t work. 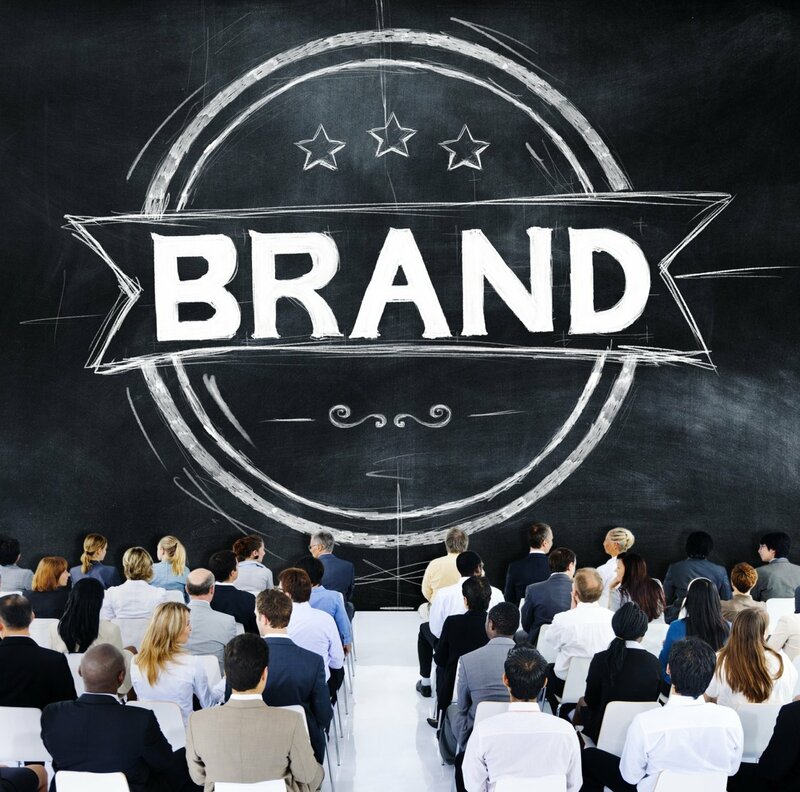 Branding your enterprise on a shaky platform of expertise or experience is a risky business. Through reversal, three key ingredients help to build a personal brand. Start from a solid platform for yourself, your product or your service – ask yourself some very tough questions about what is at your core. Thoughtfully articulate the answers in terms of what other people want or need from you, not necessarily the way you see it. Target your message through both social and traditional media. Buying followers and friends is a false strategy. Personal endorsements are an important part of the development of a brand. I’ve been blessed with a number of these for my work, from authors and speakers such as Tom Peters and Professor Charles Handy to Harvey Goldsmith, the man behind Live Aid. These have undoubtedly helped develop my micro brand. In all cases these endorsements have come about through providing samples of my work and allowing people to make their own judgements about their value, rather than "push marketing". By far the best way to gain genuine endorsements is to ask with integrity and consideration, yet this point is poorly understood. Almost daily I get requests for endorsements from colleagues who have not put themselves in the other person’s shoes before they seek approval. Read: Are UK entrepreneurs becoming more fearless? "We want to share with our portfolio companies what we know about maintaining a brand in the cultural zeitgeist; we look forward to learning from them about internal company culture, vision, and creating new business." We’ll see how well this works in the next few years. I fear it may be an example of brand stretch well beyond what the Linkin Park brand stands for. Up and coming country pop band Jess and The Bandits have understood branding more clearly. Lead singer Jess Clemenson has championed a campaign for women to celebrate authenticity called "Style Has No Size". This gives them a brand based on the authentic combination of purpose and passion without the use of management consultancy jargon. Jess and the band are making an appearance at a Virgin Money Lounge shortly, having just won a prize for the best video of the year with their single "My Name Is Trouble". Jess and The Bandits have not relied exclusively on social media to develop their brand. They have used the full range of media including national TV, print media and fashion to build their platform. Not everyone can or should become a brand. Social media is only part of the branding story. Don’t build your brand on sand. Endorsements are an important part of any brand. Ensure your brand connects passion and purpose. PR is more reliable and effective than branding if done well.